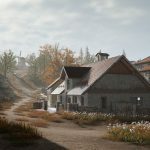 PlayerUnknown’s Battlegrounds (PUBG) is getting a new map and landscape. 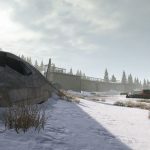 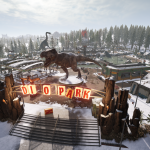 Titled Vikendi the new 6km x 6km map will feature snow, a weather cycle that has been highly requested by the community. 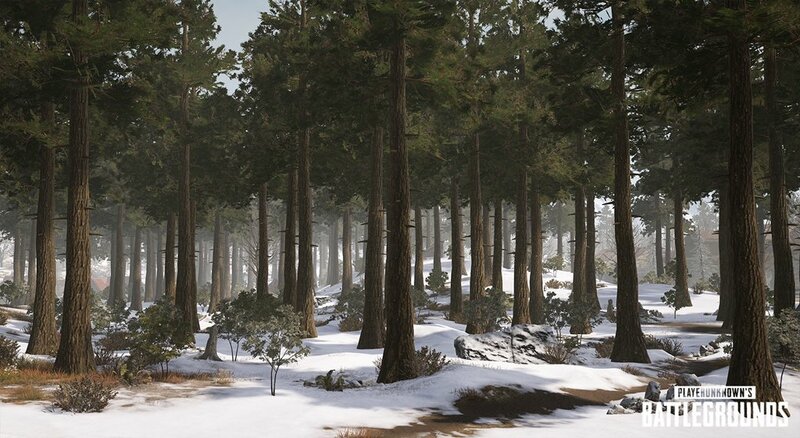 In addition to the new weather the map will feature a new weapon and snowmobiles. 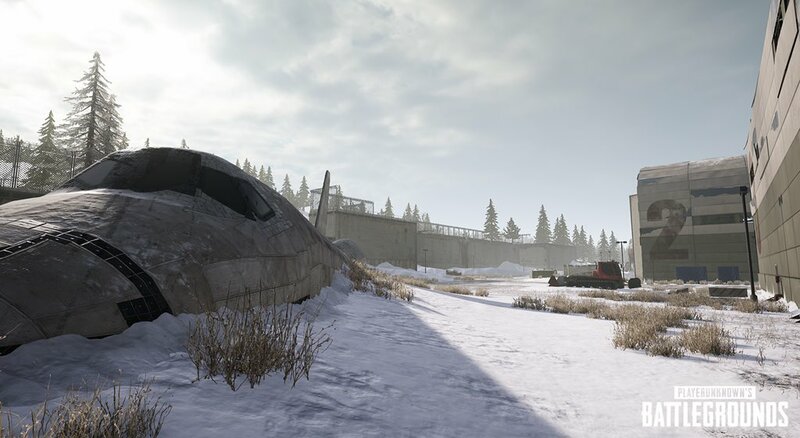 What makes Vikendi stand out is a new way to play – players will focus on “hunting” others by following footsteps in the snow. 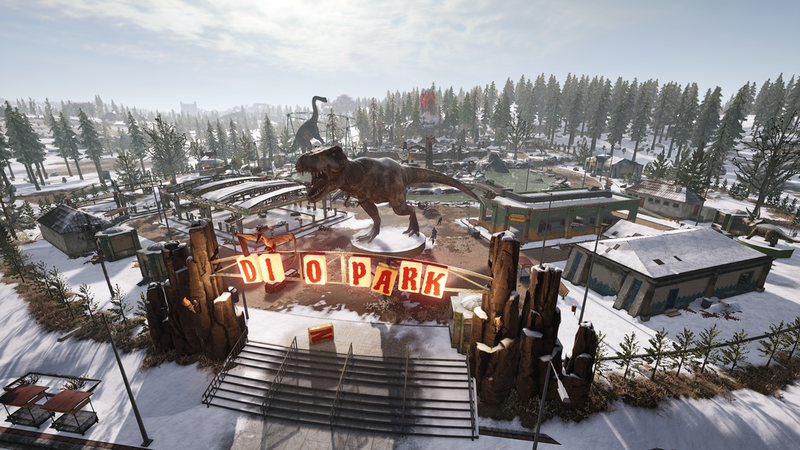 The map comes with other hazards including frozen lakes, rivers, and dense forest which will make navigating in large vehicles highly dangerous. 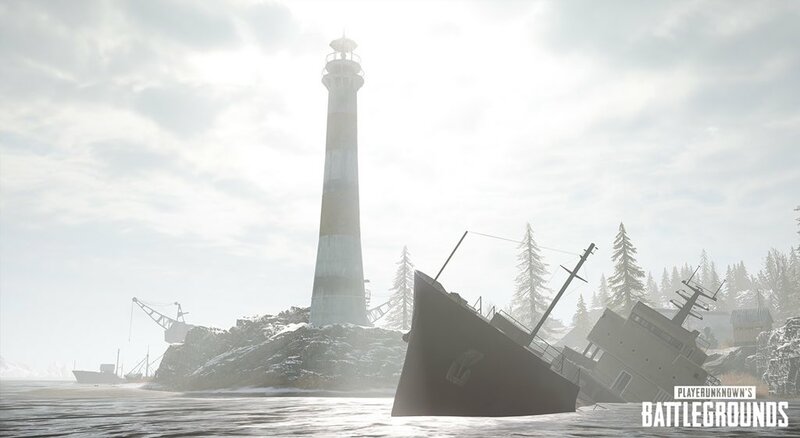 Vikendi is available now on Test Serves for PC and will launch on live servers December 19. 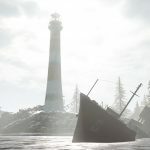 The map will land on Xbox One and PlayStation 4 in January. 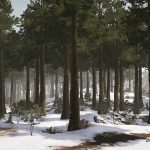 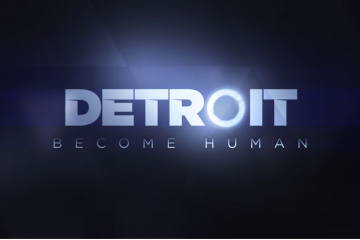 No specific date has been given for the console release. 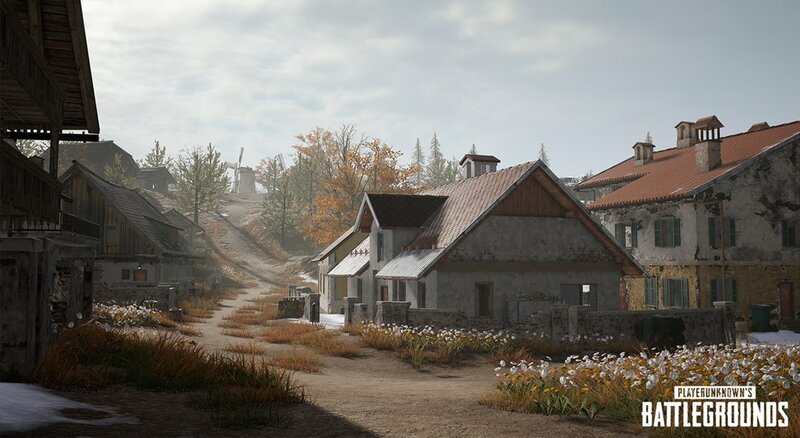 Take a look at the new map in the trailer and screenshots below.